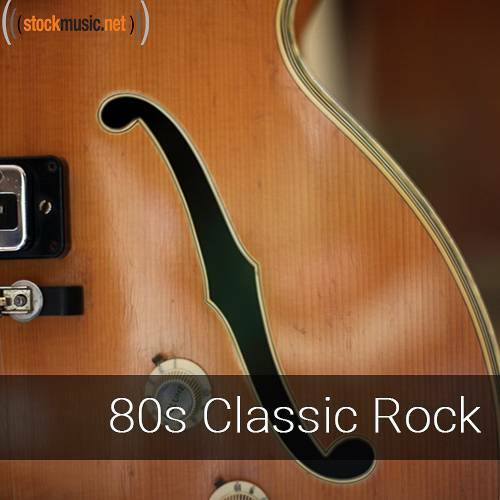 Rewind back to the days of rock legends and classic tunes. These tracks will flash you back to listening to records in your bedroom as a teen. Time to rock n roll all night!